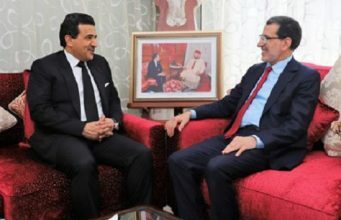 Rabat - The Banque Populaire Group (PB) has just launched a new platform dedicated to SMEs wishing to invest in the automotive industry, in partnership with the Moroccan Association for Industry and Automotive Trade (AMICA) and the French Vehicle Equipment Industries (FIEV). 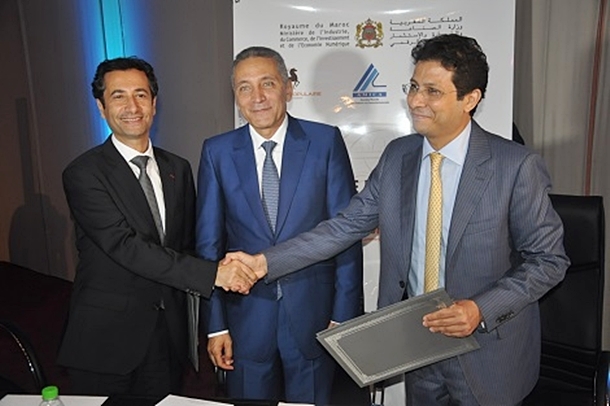 Rabat – The Banque Populaire Group (PB) has just launched a new platform dedicated to SMEs wishing to invest in the automotive industry, in partnership with the Moroccan Association for Industry and Automotive Trade (AMICA) and the French Vehicle Equipment Industries (FIEV). 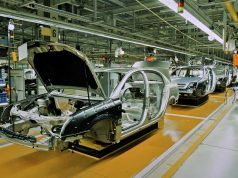 For the PB, the development of the automotive sector offers great opportunities for SMEs. Through its new platform, the bank will encourage SMEs to benefit from the growth of the sector by assisting them in project identification, evaluation of partnerships, advice, and financial support until completion. Moulay Hafid Elalamy, Minister of Industry and Trade, spoke at the opening of the meeting entitled “Act for the development of automotive ecosystems” held October 4 in Tangier, in the presence of several SMEs operating in sectors related to the automobile industry, enabling them to discover the growth possibilities offered by automotive ecosystems and to explore new avenues partnership through BtoB sessions with national and international suppliers. In this respect, two conventions were signed on the sidelines of this meeting. 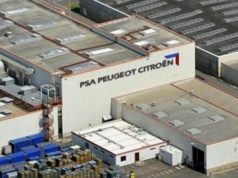 The first with the FIEV and the second with the AMICA, aiming to extend the range of services offered by the “Automotive Clusters Banque Populaire” convention, signed in July 2015, to include an offer dedicated to strengthening equity. 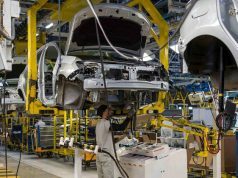 “This initiative is in line with our group’s commitment to the Industrial Acceleration Plan and constitutes a new step in the accompanying framework for the automotive sector,” said Mohamed Benchaaboun, CEO of the BP Group. “After having accompanied the financing of the manufacturers and developing a dedicated offer in response to the needs of equipment manufacturers of rank 1 and 2, we are now entering a new phase that targets SMEs above all,” added Benchaaboun. According to the bank’s management department, the new platform should benefit from differentiated support and genuine complementarity between the public and the private sector, in particular to facilitate access to land and reduce the time required to obtain authorizations. 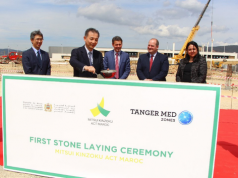 BP seized the occasion of the meeting to inaugurate the new headquarters of Chaabi International Bank (CIB) Offshore, located in the free zone of Tangier. The CEO also announced the imminent opening, “in a few weeks,” of new premises of CIB Offshore at the Atlantic Free Zone to Kénitra. In addition, the BP decided to boost its automotive ecosystems services for the operators of the free zone, which can now resort to factoring and foreign currency leasing with CIB Offshore. These innovations are complemented by a specific offer of support in financial engineering and private equity. Operators who decide to collaborate jointly, through joint ventures or through other forms of partnership, will now benefit from the support of the BP in defining their financial arrangements (capital formation, use of bank debt, and others). 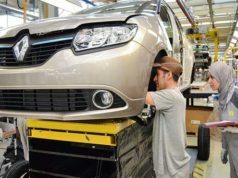 “This day is the starting point of a process that will allow companies to imagine with their counterparts how and with what business relationships or investments they could project themselves in automotive ecosystems. I know the exercise can be long, but it is possible,” concluded Benchaaboun.